Cognitive-behavioral therapy (CBT) is a widely accepted treatment for insomnia. 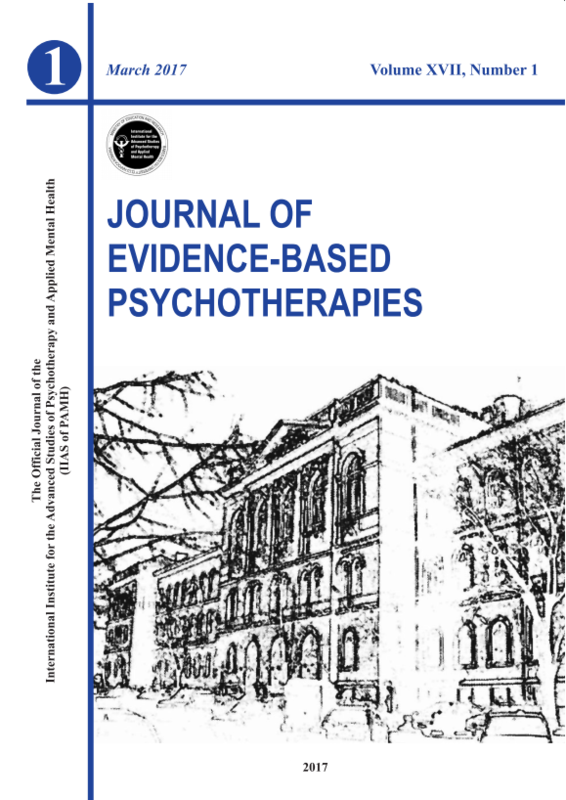 This brief-review presents some of the strengths and weaknesses of internet-supported/computerized CBT and summarizes the main findings and challenges of published studies that evaluated the effectiveness of internet-supported CBT for insomnia (CBT-i). While results are encouraging, further research is still needed in this field.